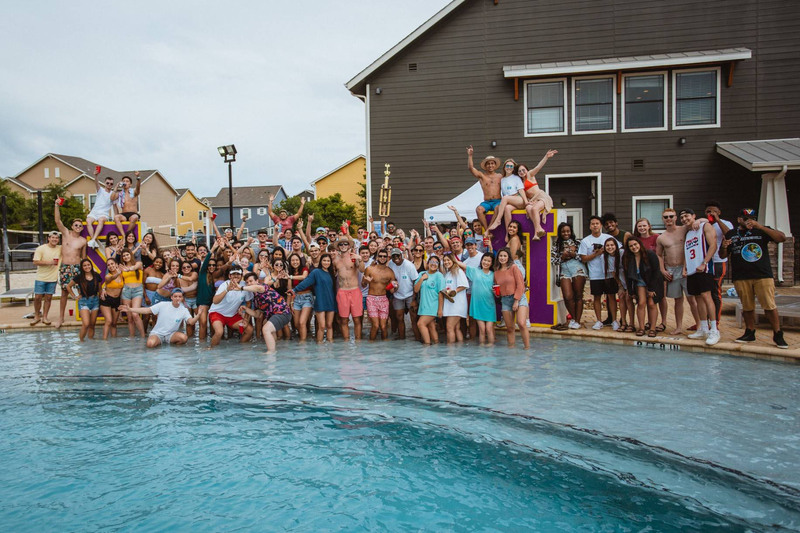 Collegiate recovery is an emerging field that is growing rapidly as more and more universities recognize the need to offer recovery services. The UT System established the UTSA Center for Collegiate Recovery after seeing the need for recovery services for all of their academic institutions. The center was established in 2013 with funding from the UT System as well as a grant from the Stacie Mathewson Foundation, which focuses on youth recovery specifically targeting primary school, secondary school and college environments. The center’s purpose is to provide recovery services to students on campus by creating a safe, supportive community that allows them to connect with other students in recovery, while being academically successful. Assistant Director of the UTSA Center for Collegiate Recovery Kristen McElroy discusses why it is important for a college campus to offer recovery services. “Some people start drinking alcohol or using other substances during their college years. There are many factors that play into this including less supervision from parents, a desire to fit in with peers, stress and anxiety from being in a new environment and a perception that college is a place where many people are drinking and substance use is a norm,” McElroy said. The center provides a number of services, such as recovery meetings, that are held on the Main Campus and Downtown Campus, recovery support services, individual support services, assessments, educational workshops and an early recovery program. The center also has drop-in hours for students who would like to use the space to study, relax or socialize. Drop-in hours are Monday, Wednesday and Friday from 3 p.m. to 9 p.m. at the Recreation Wellness Center (RWC 1.808). Additionally, the center offers a registered student organization called Students for Recovery. Students for Recovery hosts sober events and activities on and off campus. The organization is open for students in or seeking recovery, students who have been affected by substance use, students who are allies of students in (or seeking) recovery and students who are seeking a sober lifestyle. “We are fortunate at UTSA to have supportive administration that values these services and recognizes the importance of providing recovery resources on campus,” McElroy said. If you or a friend is in recovery, in need of recovery or wants more information about the services offered by the UTSA Center for Collegiate Recovery, contact them at recovery@utsa.edu or call them at (210) 458-8317. 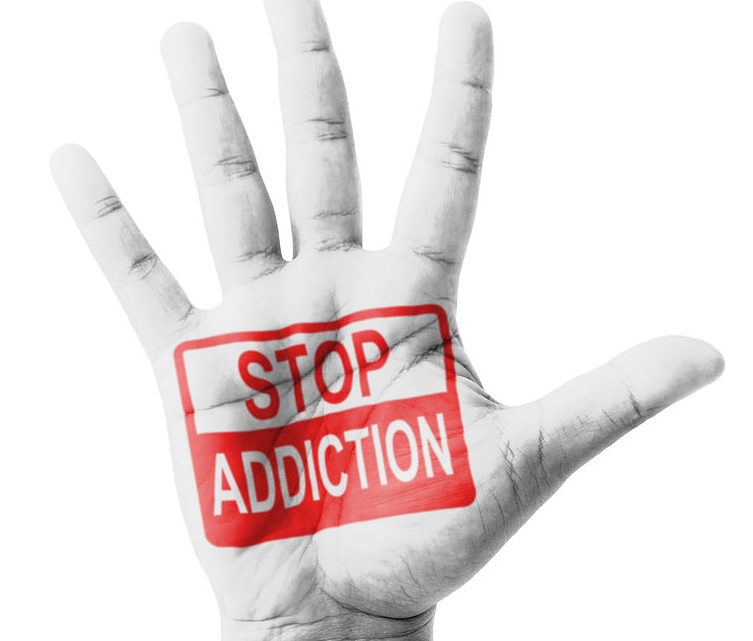 The UTSA Center for Collegiate Recovery’s meetings schedule is as follows: Tuesdays at 5:15 p.m., Downtown Open Recovery, Frio St. Building, (FS 1.512); Wednesdays at 6 p.m., Main Campus Open Recovery, Recreation Wellness Center (RWC 1.808); Thursday at 4 p.m., Faculty and Staff Open Recovery, Recreation Wellness Center (RWC 1.808) and Fridays at 7 p.m., Stopped In Time AA, Recreation Wellness Center (RWC 1.808).